I got on the phone with Quentyn Taylor, Director of Information Security EMEA for Canon Europe and we had a friendly chat about his participation in last year’s Security Serious Unsung Heroes Awards where he won the Security Leader Award. As always, Quentyn is extra polite and he encourages our team to “keep up the good work”. 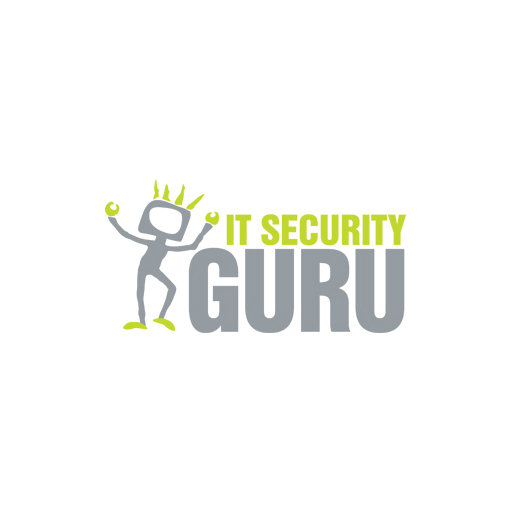 Quentyn has a wealth of experience both in the IT and information security sectors. During his career, he has worked in a variety of industries for several organisations including outsourced service providers, Internet service providers, as well as Dotcom businesses. What is the significance of the Unsung Heroes Awards for the cybersecurity community? “It’s very nice to be recognized by a group of your peers for something you’ve been working really hard to do. The award we won was not an individual one, it comes as a result of a great team effort. Indeed, our team has worked very hard and for a long time to put together the whole Canon security story. And it was great that the Canon security story was recognized, by recognizing the effort I’ve been putting forward on this. But in reality, no one stands alone, everyone is part of a team, so this should be a recognition of team’s efforts. What did winning the award mean for you? 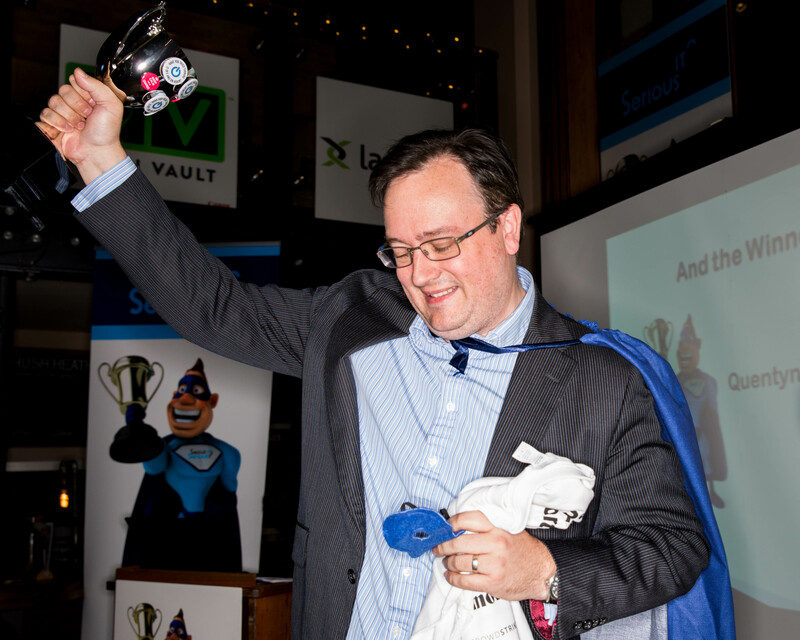 What characteristics should Cloud Security Superhero have? Why is it important to encourage people to get involved?